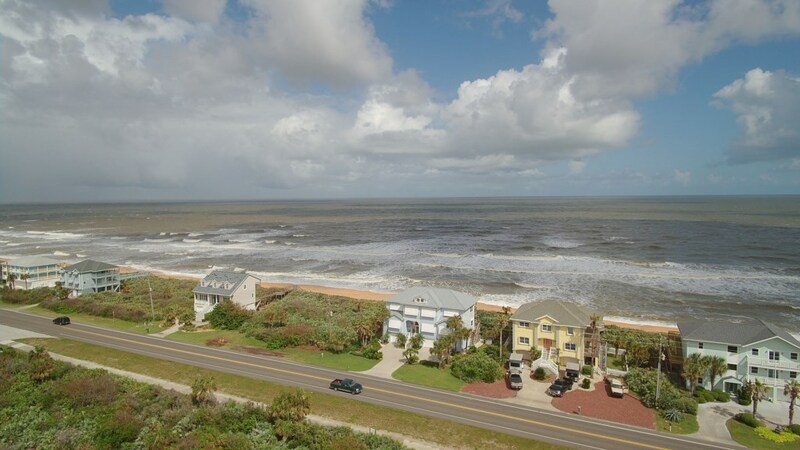 Conveniently located to a short walk from the beach, you will enjoy a spectacular view of the beach and ocean from our home. 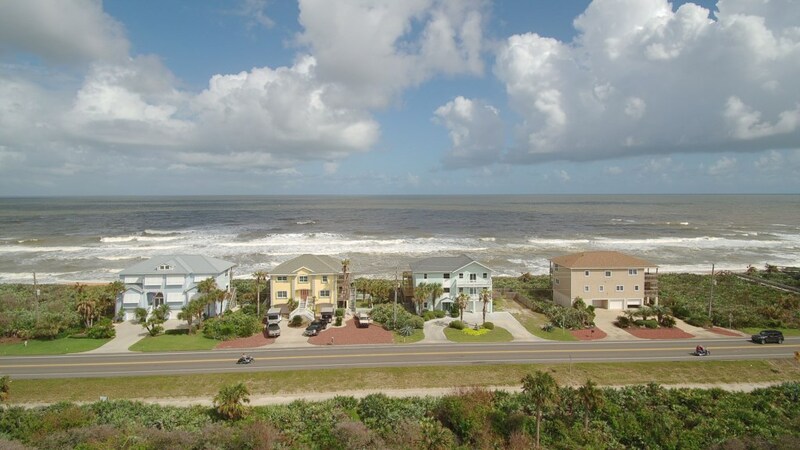 This beautifully decorated six bedroom, 3 bath home with ocean view balcony, private pool and hot tub, and plenty of parking is perfect for your vacation! So bring your jet skis, boat or even your R.V., there is plenty of parking. Sweet Dreams has six bedrooms, three baths, HDTVs, terrific furnishings, living room, fully stocked kitchen, family room, fenced-in private pool. 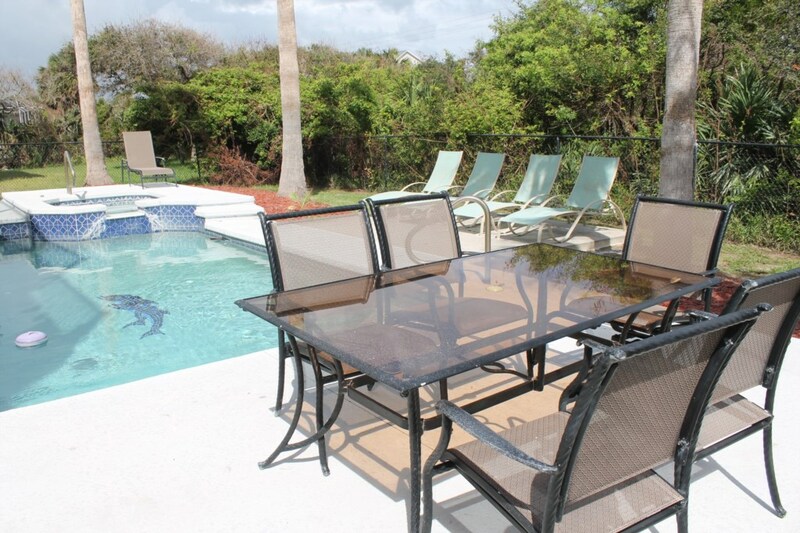 A large poolside patio with plenty of seating and outstanding views of the beach and ocean from the second and third floor balcony's and living room. This is an upscale and yet very comfortable place to stay, and we invite you to make it your home during your vacation. 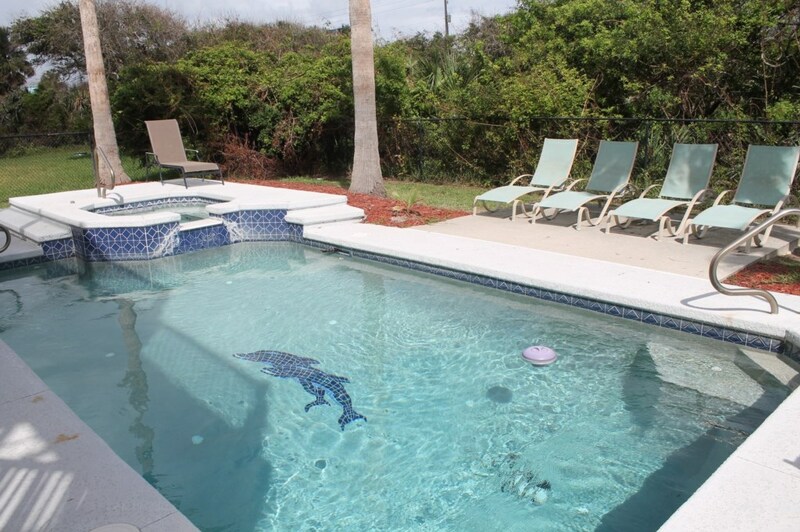 The kids will have room to play by the pool and patio. 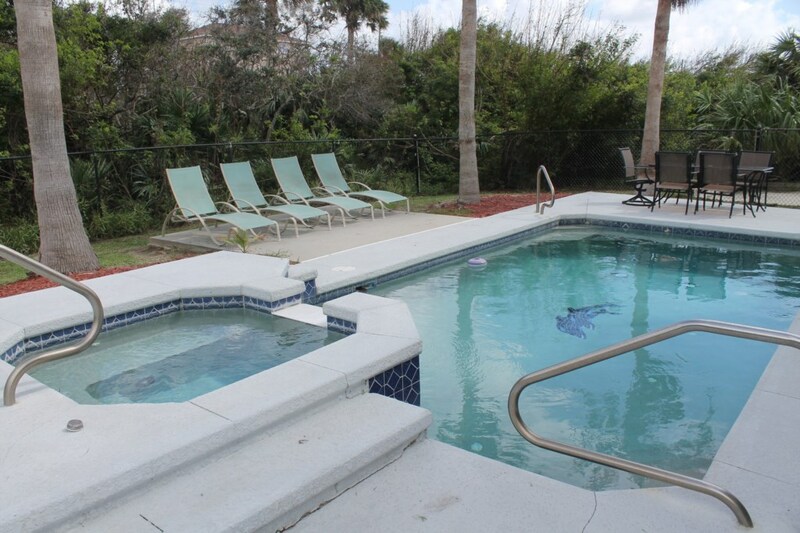 Our in-ground pool offers a splash of pure refreshment on a balmy Florida day. Add the family into the mix, and you have the time of your life. 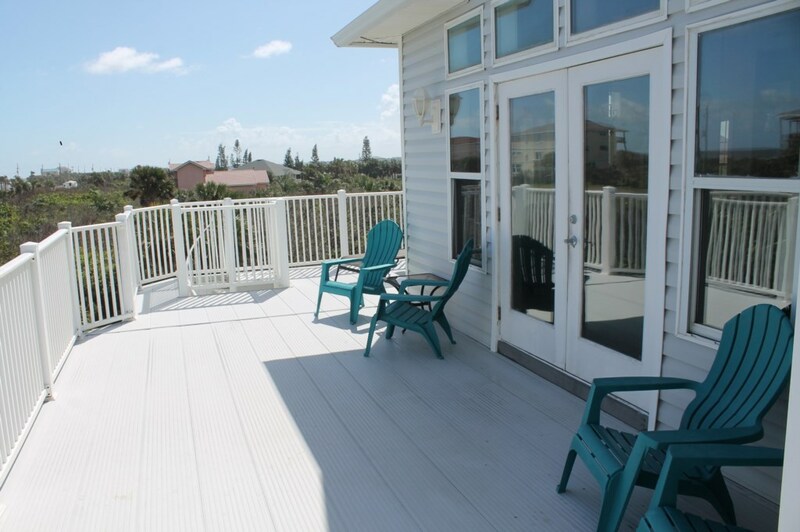 You'll want to stay outdoors long into the evening, so pick up some refreshments and snacks or even some take-out and enjoy a dinner on the balcony or poolside, either way you can enjoy the ocean breeze. When it's time to go indoors, you'll be delighted by the breeziness of silent ceiling fans supplementing the central air-conditioning and the comfortable décor welcoming you to a place of relaxation. The family room, dining room, kitchen which seats eight, two bedrooms (including the master with king size bed), are located on the third floor of the home. 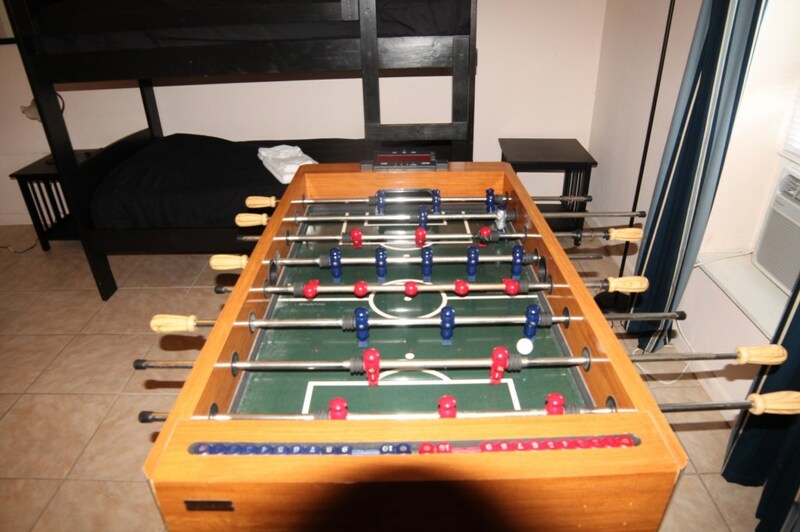 The second floor has two bedrooms (one with king size bed), full bath with walk-in shower, bar/kitchen, bonus area with pool table, card table, In the downstairs bedrooms one has a bunk bed set and day bed set and the other bedroom has a king size bed. 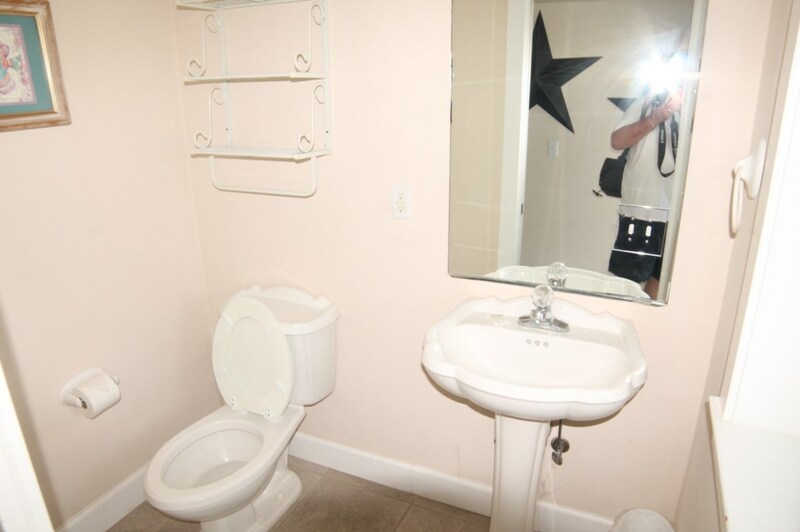 A full bathroom with walk-in shower is conveniently located on the downstairs floor is convenient to both bedrooms. 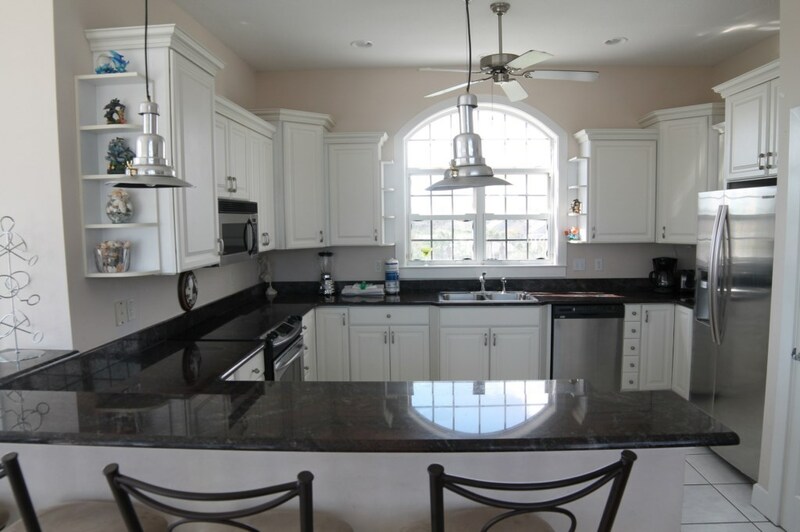 The kitchen is breathtaking, with upgraded appliances, tile floors, the upgraded counter-tops as well as an informal breakfast table for four. The upgraded cabinets are stocked with what is needed to prepare meals and you'll find all the time-savers you rely on: microwave, coffee maker, blender, toaster, side-by-side refrigerator/freezer with ice and water dispenser in the refrigerator door, double stainless steel sinks with a Moen faucet, and of course the dishwasher! Sweet Dreams also features a side patio for the outdoor chef with a table and chairs and plenty of additional seating around the pool area. 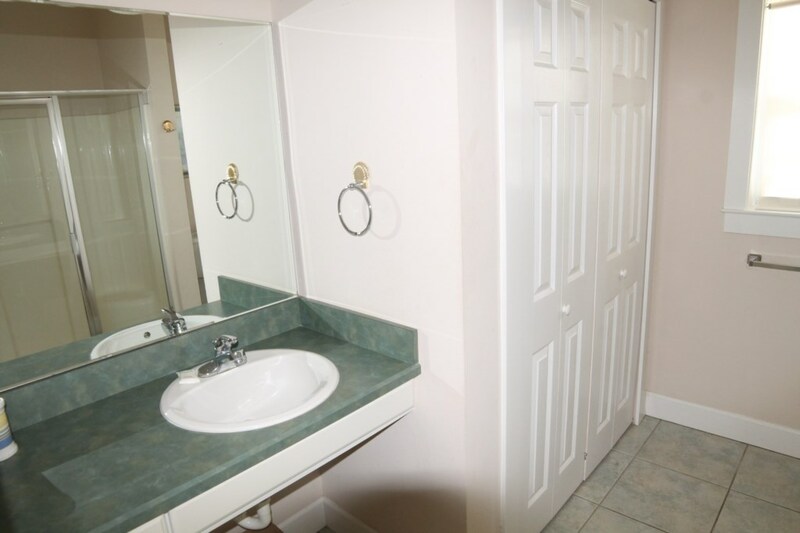 A full size washer and dryer are located enclosed off the outside patio by the kitchen. 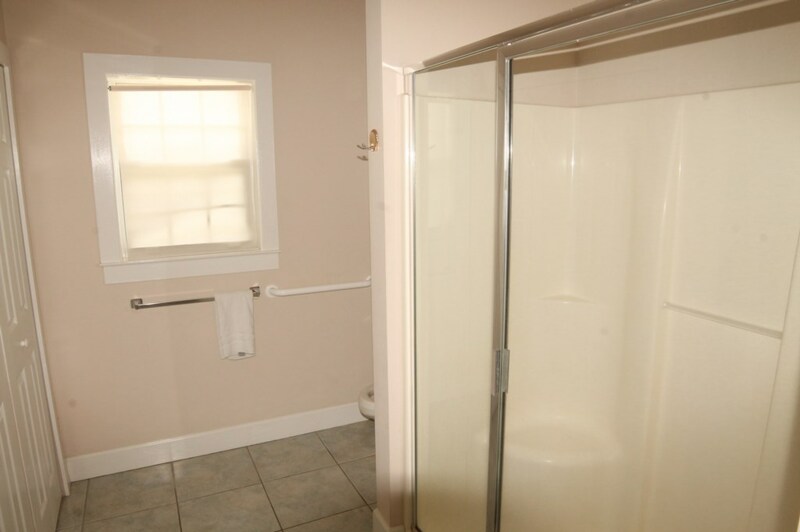 There is also an outside shower located by the side patio. After staying just once, you’ll probably be planning your next vacation to stay with us again at Sweet Dreams. * Pool may be heated for an additional fee.